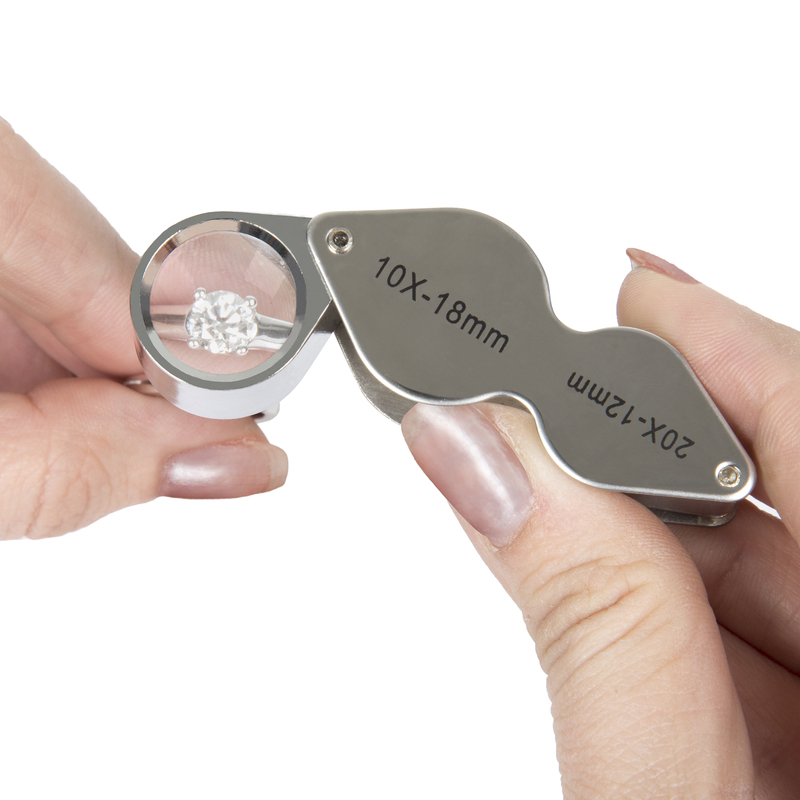 This high quality 2-In-1 Jewelers Eye Loupe Magnifier from Stalwart is the perfect tool for jewelers, coin collectors and more. Includes two loupes in one, ensuring you'll always have the proper magnifier when you need it. 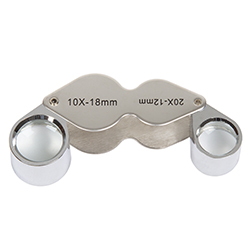 This quality Jewelers Eye Loupe Magnifier from Stalwart is the perfect tool for jewelers, coin collectors, crafters and more. 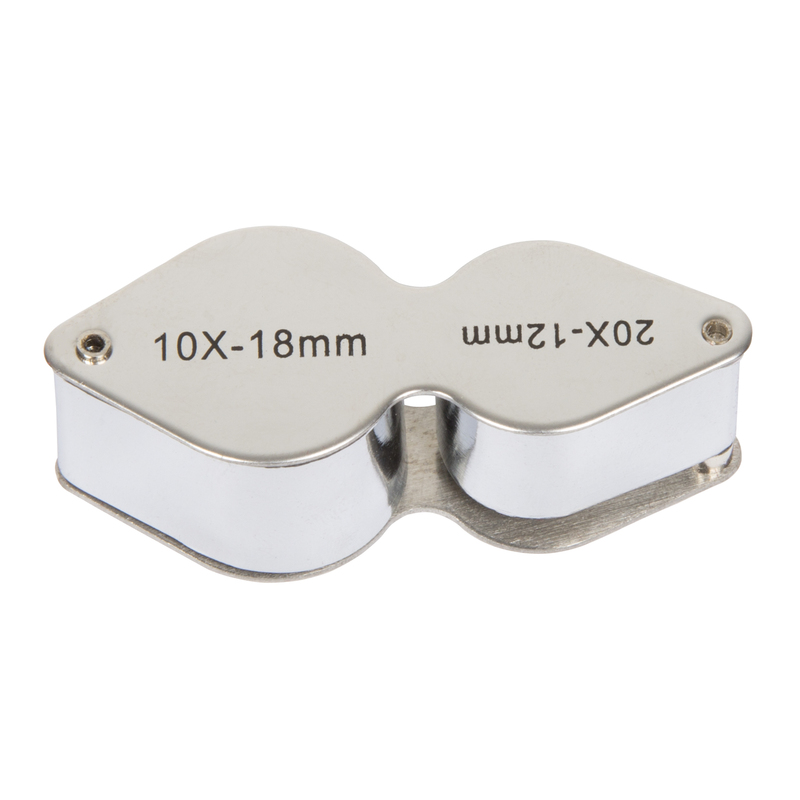 Includes two loupes in one, ensuring you'll always have the proper magnifier when you need it. Also features a steel caseing with small loop for attaching a neck chain or key chain, making it easy to carry. The 21mm diameter lenses offers the compact magnification you need to see the details! 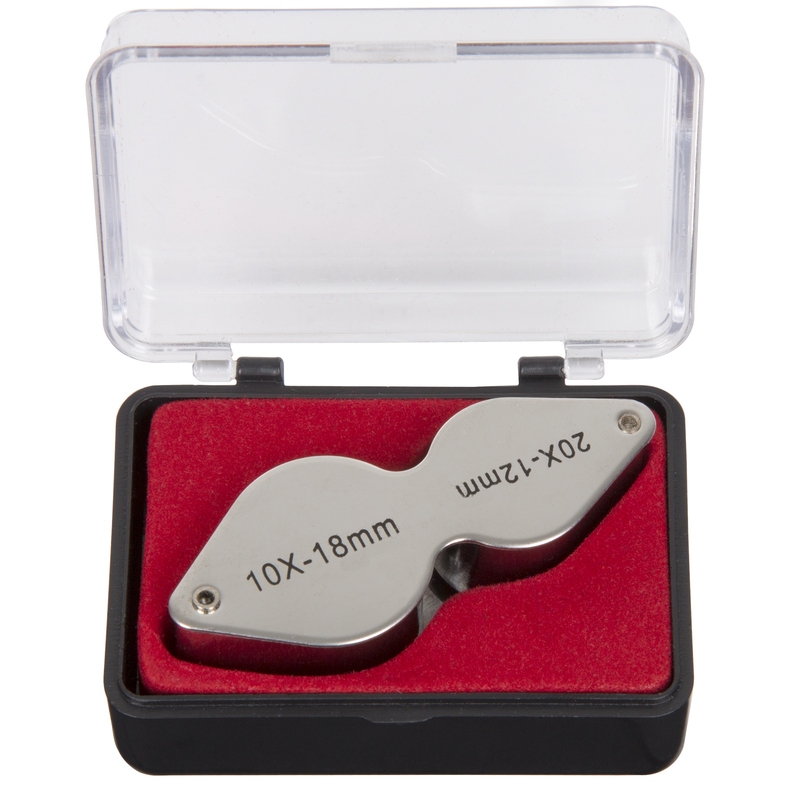 Great for watch repair, stamp collectors, crafters and so much more!